Mitsubishi already announced that it would unveil the 2020 Outlander Sport at the upcoming Geneva International Motor Show. However, that won’t be the only Mitsubishi product to make its debut in Geneva. Mitsubishi is also ready to introduce a new DENDO DRIVE HOUSE service, among other new products. The new DDH system allows drivers to generate, store, and share energy directly between a Mitsubishi model and their house. The system is comprised of solar panels, a home storage battery, a bi-directional charger, and Vehicle-to-Home technology. DDH will be compatible with the Mitsubishi Outlander PHEV at launch. As Mitsubishi introduces new EVs in the near future, these models will also be able to make use of the DDH interface. Another Mitsubishi model that will make its debut during the Geneva Motor Show is the Mitsubishi Engelberg Tourer concept vehicle. This new SUV will reportedly include EV technology. Finally, the Mitsubishi L200 one-ton pickup will make its official European debut during the show. 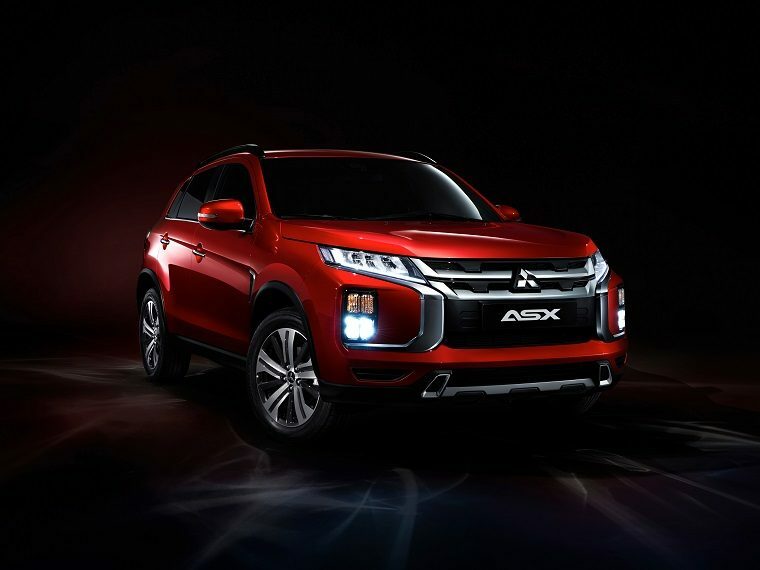 The latest pickup model from Mitsubishi incorporates the DYNAMIC SHIELD design language, much like the 2020 Outlander Sport. The 89th Geneva International Motor Show will be held from March 5-17. The official press days for the event are held on March 5-6, so Mitsubishi enthusiasts will learn more about the company’s latest products a week from today.